Criminal charges are one the most serious charges Denver area authorities can level against you. We at The Law Office of Benjamin Hartford are committed to making sure you are not subjected to your criminal case without due cause and process. Here at The Law Office of Benjamin Hartford, we possess intimate knowledge of the criminal case process, gained from our 15 years of experience helping the Denver area with their legal needs. Whether representing adults or juveniles, we are committed to bringing the same great quality to all those seeking our criminal legal guidance. Criminal firms in the Denver area are a dime a dozen, so how do you know which one to trust? At The Law Office of Benjamin Hartford, we take a more human approach in our representations of clients facing criminal charges. The Law Office of Benjamin Hartford is committed to seeing justice brought to the Denver area courts in all criminal cases and we never stop pursuing that goal. In every criminal case that we accept, we strive to maintain constant honest communication with our clients. 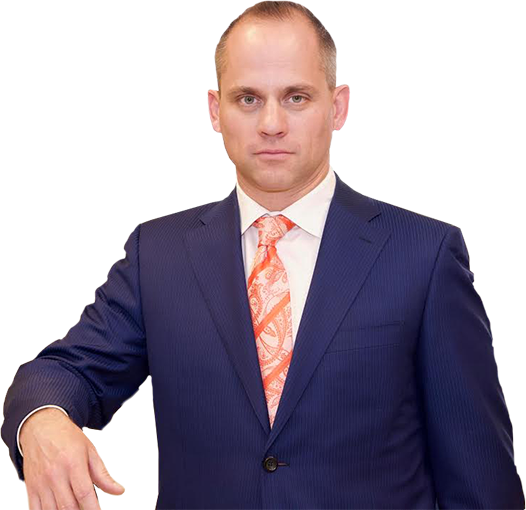 The Law Office of Benjamin Hartford is never more than a phone call away from answering any questions that you have regarding your criminal legal proceedings. After 15 years of practicing criminal law, we have learned many lessons about advocating for clients in Denver criminal cases. We are happy to provide a confidential consultation of your criminal case. Please do not hesitate to contact The Law Office of Benjamin Hartford to begin addressing your case today.